What makes Mexican food so good? Maybe it's the chewy tortillas, or the crunchy fried taco shells and tortilla chips. Then again it could be the savory, slow cooked meats and spicy sauces. There are hundreds of variations on all of the classic dishes below, but please enjoy the pictures I found and the descriptions in case you didn't know the difference between a chimichanga and an empenada! Let’s kick this off with one of the basics. Simply put, an enchilada involves a corn tortilla wrapped around some type of filling (often meat) and covered with a type of chili sauce. Not very specific I know – but there are thousands of different variations. Enchiladas are delicious though, and the texture differences between the tortilla and the filling really make the meal. Much of the distinctive taste comes from the enchilada sauce, so the enchilada is only as good as the sauce it is made with. 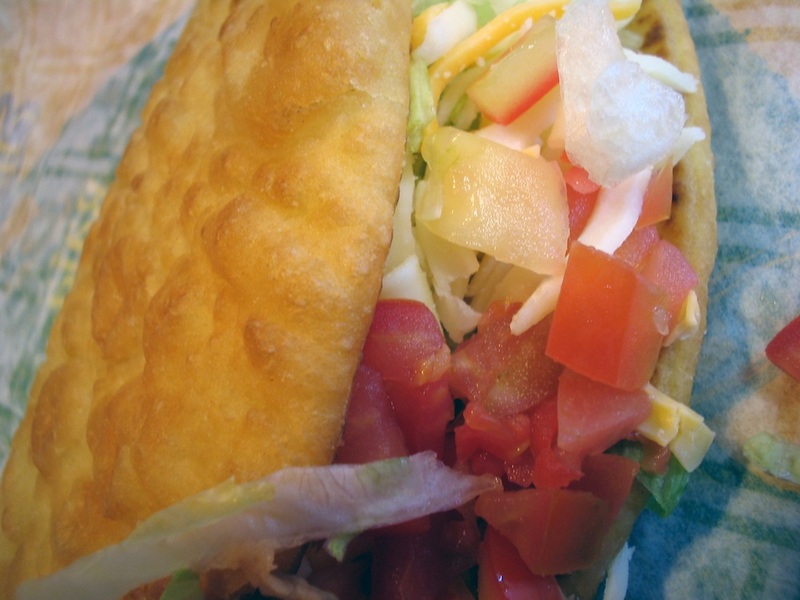 Here’s another classic – the taco. To be honest, tacos have become pretty Americanized and they often bear little resemblance to their Mexican inspirations. For example, Mexican tacos don’t tend to include lettuce or tomato, and cheese is rarely ever included. 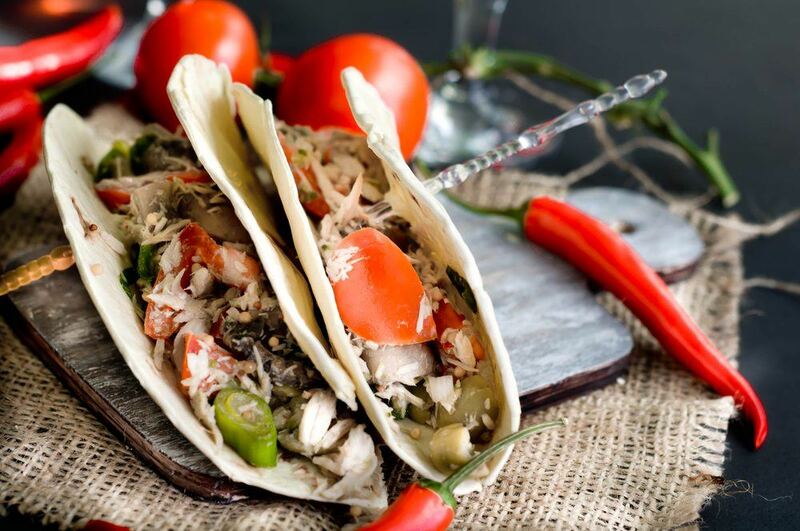 The meat tends to be pretty different too, and Mexican tacos will often contain multiple types of meat – with hamburger meat rarely ever part of that mix. Regardless of the type of taco you have, this is still a must-have meal. Hard shelled tacos tend to be considered the norm, but the soft shelled variants are actually closer to the traditional Mexican approach. 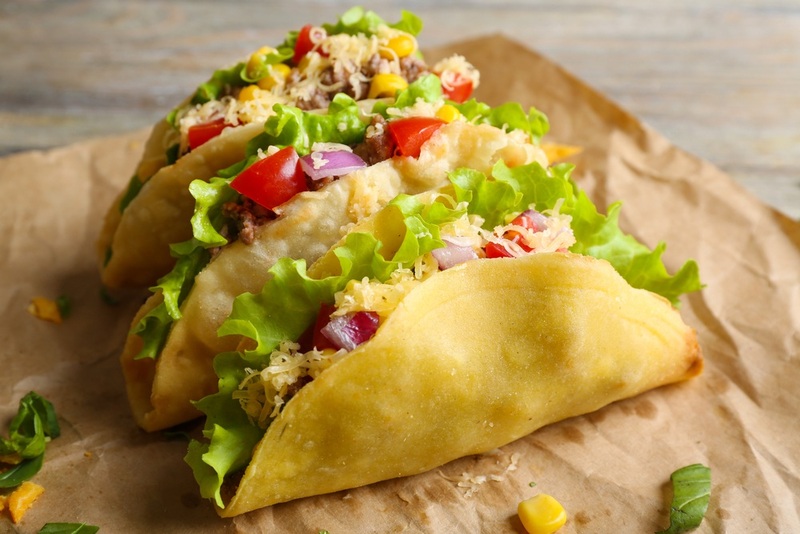 For the Americanized versions, hard or soft tacos tend to contain essentially the same ingredients, and normally the choice is based on the preference of the person eating it. I prefer the crunch of the hard tacos, but I also know many people who choose the softer ones. 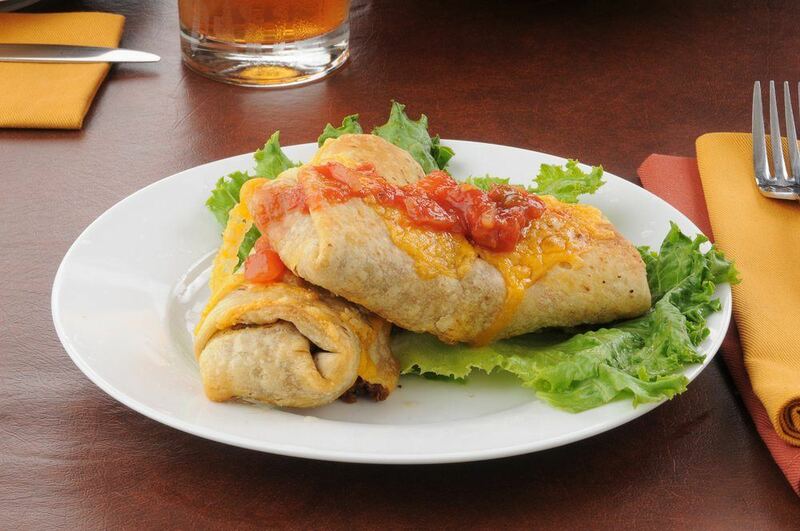 Typically deep-fried, chimichangas are another Mexican food that relies on a tortilla, typically a flour one. Essentially, a chimichanga is just a deep fried burrito, although there can be some other differences. For example, most chimichangas have similar tastes and use similar recipes, while burritos vary considerably from one to the next. Like many foods on this list, chimichangas are an American-Mexican food, in that they are a combination of the cultures from both countries. 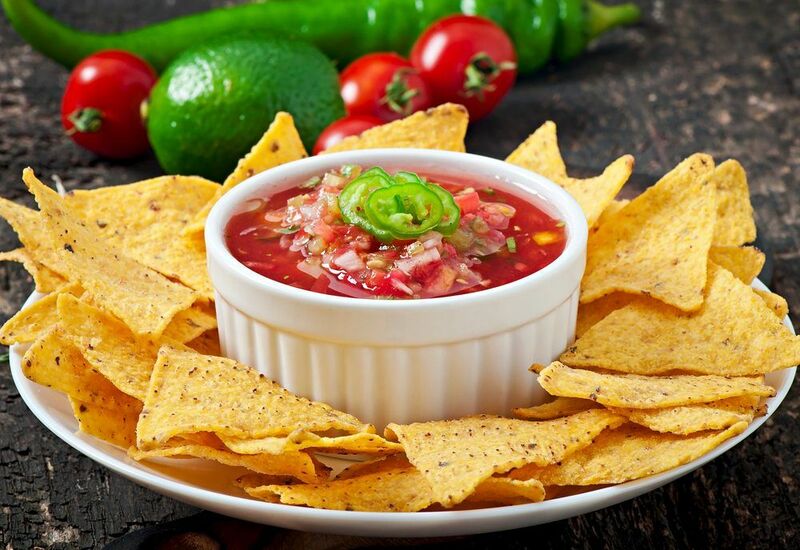 I love tortilla chips and salsa as a party snack, and so do very many others. There’s something about the sharpness and chunkiness of the salsa that makes it work particularly well with the chips. It also has the advantage of being an incredibly easy dish to put together, regardless of whether you are making it by hand or buying the salsa from a store. Tostadas have a lot in common with tacos and the toppings are essentially the same. The difference here is the base, which tends to be toasted. The name tostada actually means toasted, so it isn’t too surprising that the toasted base is the distinctive piece of this dish. Tostadas tend to be served flat, much like a pizza and there can be considerable variation in their sizes. Quesadillas aren’t exactly the healthiest Mexican food option, especially as you are dealing with more tortilla and relatively less filling than many other Mexican foods. 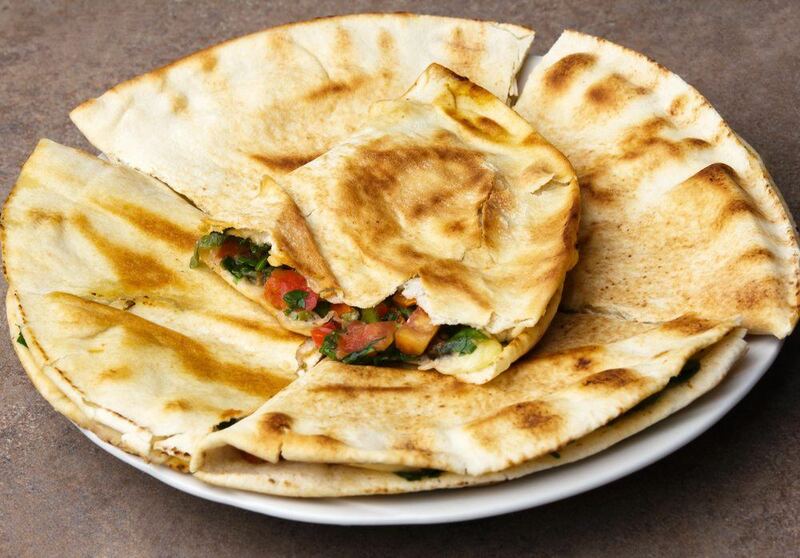 Additionally, many of the quesadillas you find are stuffed with cheese. 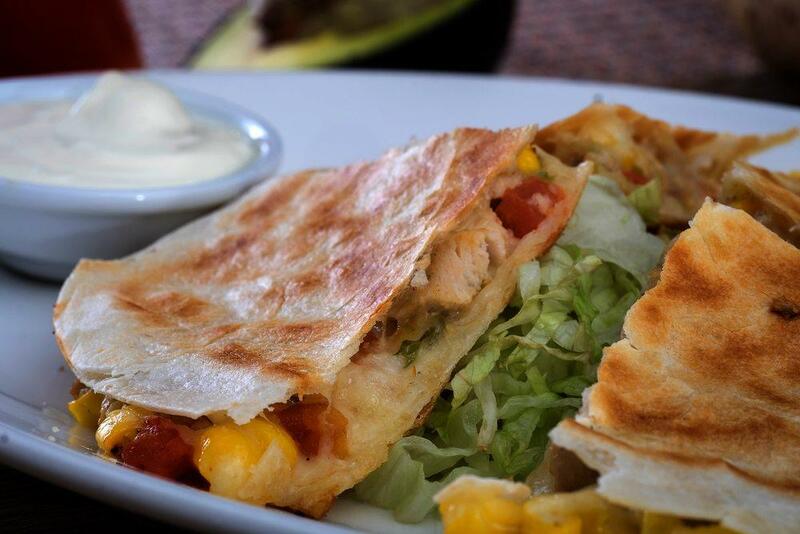 However, the best meals are always the most unhealthy ones – so, quesadillas are still a fantastic choice in that respect. Besides, you can always choose healthier fillings if you are so inclined. 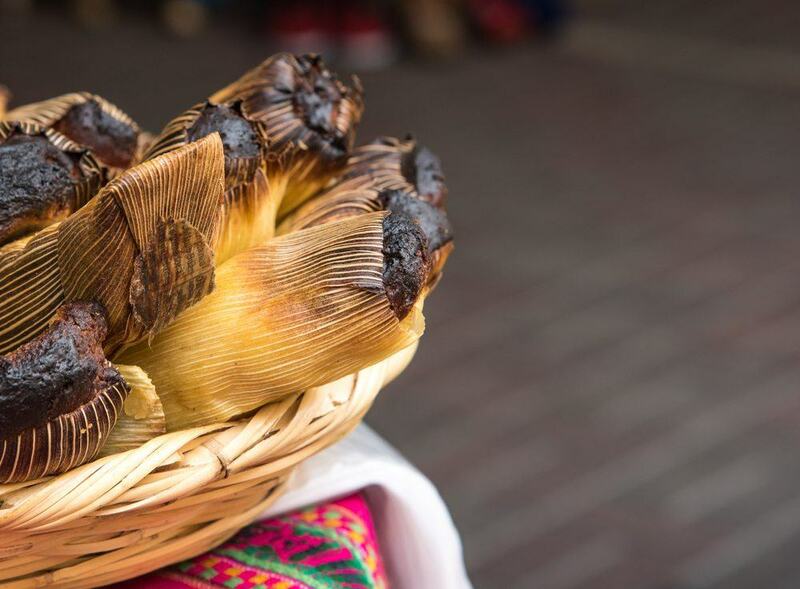 We tend to describe food based on our previous experiences and what we are familiar with – but tamales can be a bit hard to grasp if you haven’t tried them before. The dish involves a dough (masa) that is either boiled or steamed inside a leaf that acts as a wrapper. There are, of course, many different variations and you will probably find that you like some of them, but not others. Even though tamales might not sound especially appealing, they are a fantastic taste experience. Chicken mole has the unfortunate luck of looking completely unappealing. But, don’t let that fool you – the dish tastes a whole lot better than it looks. 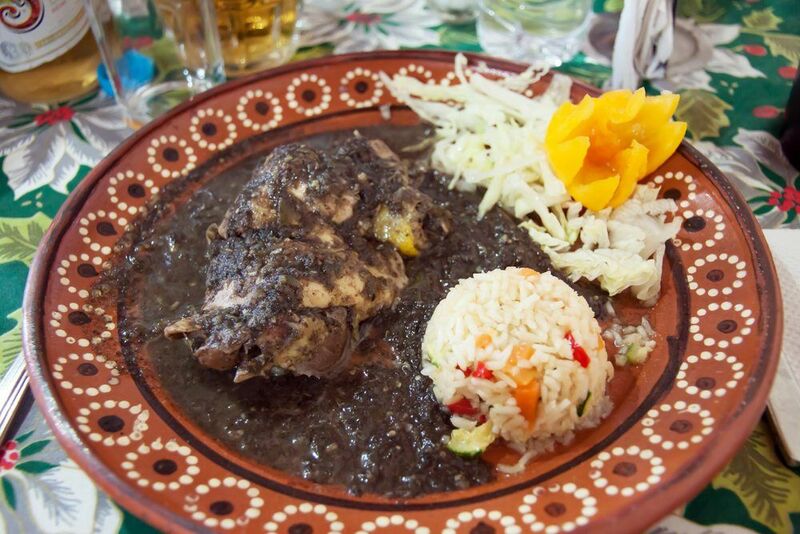 The term mole is rather a general one, referring to the dark sauce that is used in a range of Mexican meals. 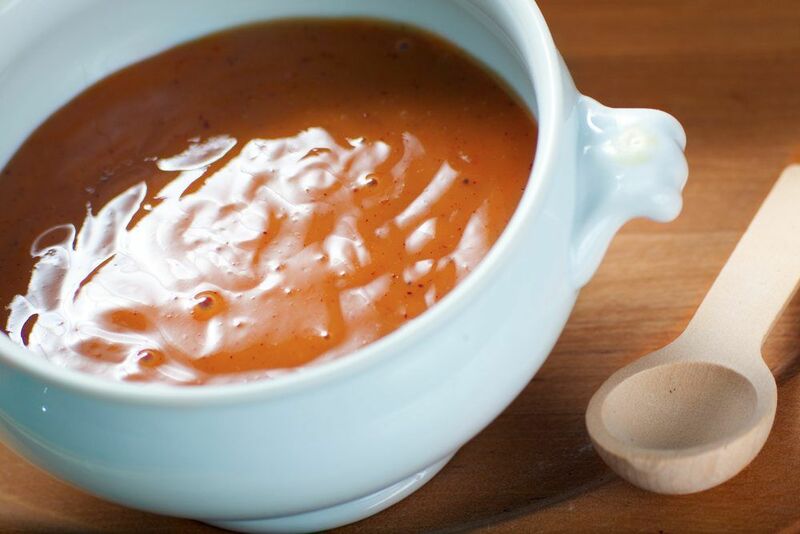 Typically, this sauce isn’t spicy, but it can have a strong and appealing flavor. Sometimes this sauce might include chocolate or chili flavoring, which I especially like with chicken. 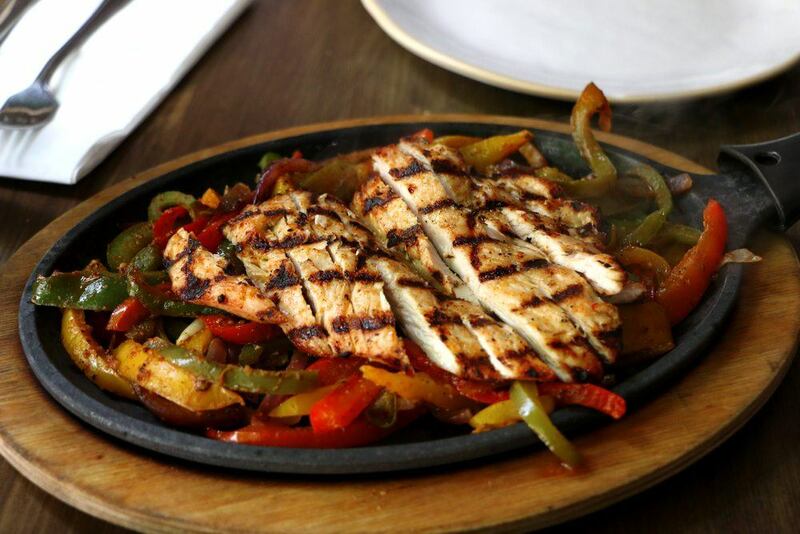 Fajita is more of an American term than a Mexican one, but the flavor is still strongly Mexican. Historically, the term refers to the small strips that are cut from beef skirt. In the modern day, the word fajita is used broadly and applies to any meat that is served on tacos. At the same time, you will often hear the word applied to any dish made using the meat, including tacos or open platters of food. Refined beans are exactly what they sound like and they are a common component of Mexican meals as well as the many American derivatives of those meals. There can be great variation in the way that refried beans are made and their overall flavors. Typically, the beans are not a dish in their own right, but they are served as a side or sometimes as a dip. A burrito is another variation on the general seen in tacos. While the same fillings are used in both, burritos tend to be larger. 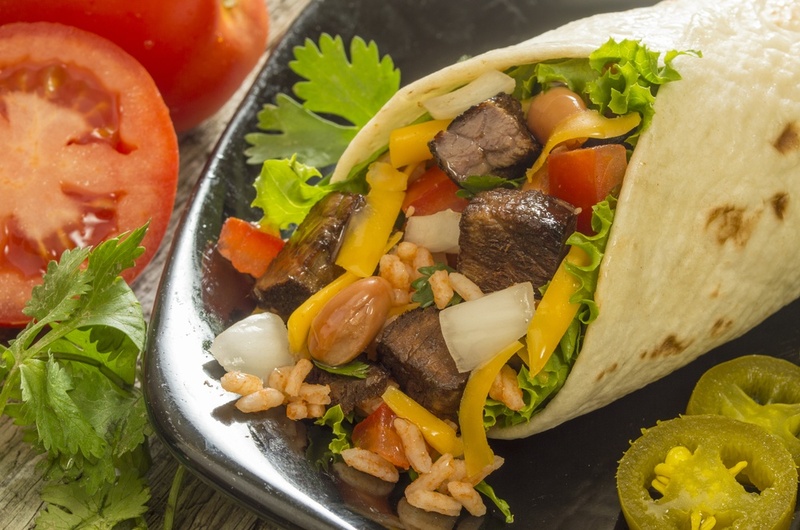 Despite these themes, burritos have a very different history. They are a relatively recent food, thought to have been created as a way of holding a large amount of ingredients and acting as a portable meal. Because of this, burritos tend to be wrapped firmly and can have a wide variety of ingredients. Here’s one you might not recognize. 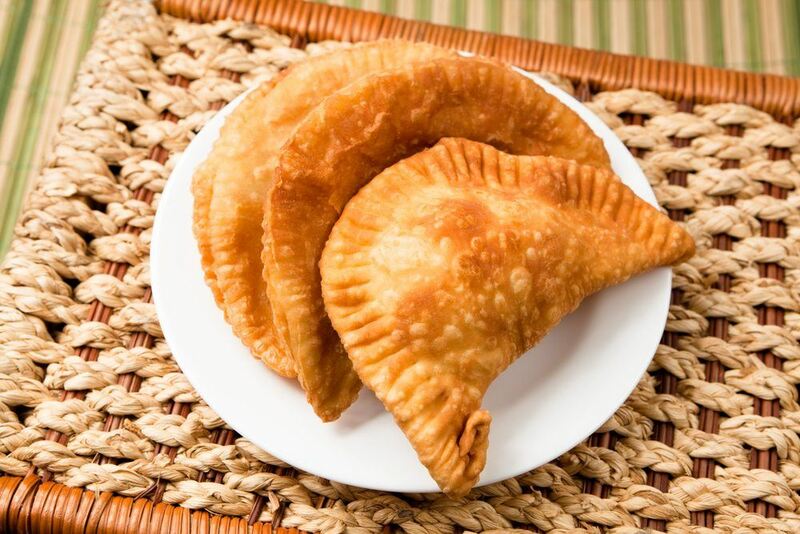 Empanadas are a form of stuffed pastry or turnover. There are many variations of these throughout the world, and the Mexican versions tend to have sweet ingredients. These include fruit, sweet potato and cream. Savory versions of empanadas also exist with ingredients like meat and cheese, although these are not as common. Both savory and sweet variations are well worth trying, especially as they offer very different experiences. 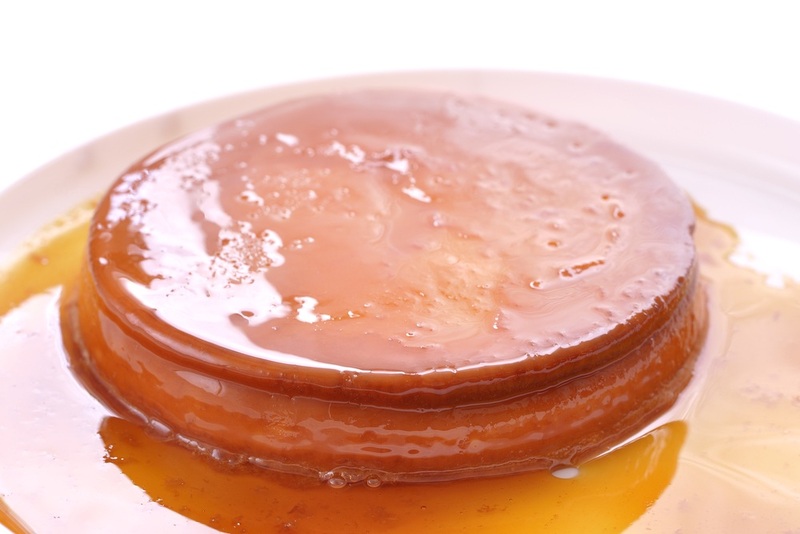 A flan is a very simple and very traditional Mexican dessert. It’s essentially baked caramel custard. If you don’t like flan, then it’s probably just because you haven’t tried a good one. That’s actually one of the challenges with a flan, because if it is made incorrectly it tastes absolutely horrible – enough to put people of the dessert for life. If you plan on making one, be sure that you find a simple recipe for your first time. Even then, don’t be too worried if it takes you more than one try to get it right. 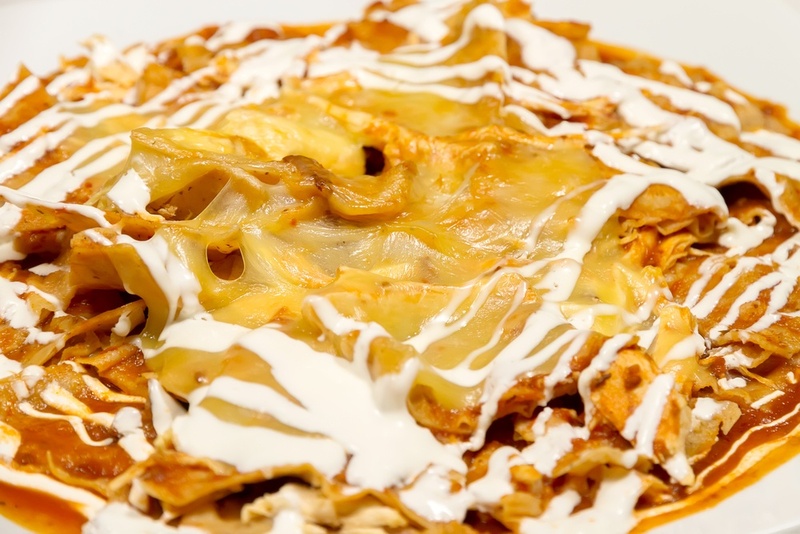 Gooey and cheese, there is a lot to love about chilaquiles. The dish uses a base of fried tortilla chips and builds up from there, to create a very Mexican meal. Often ingredients like pulled chicken, refried beans and salsa will be used, making it a surprisingly hearty meal. It can also be particularly enjoyable to eat and it is a common choice first thing in the morning. Tortilla chips are a pretty common ingredient in Mexican foods and nachos is another example. Like chilaquiles, nachos tend to be covered in cheese (although they often aren’t quite as drowned in it). The variations to nachos are really endless, and about the only commonalities between one dish and the next seem to be the use of cheese and some type of sauce. Even then, there are exceptions. 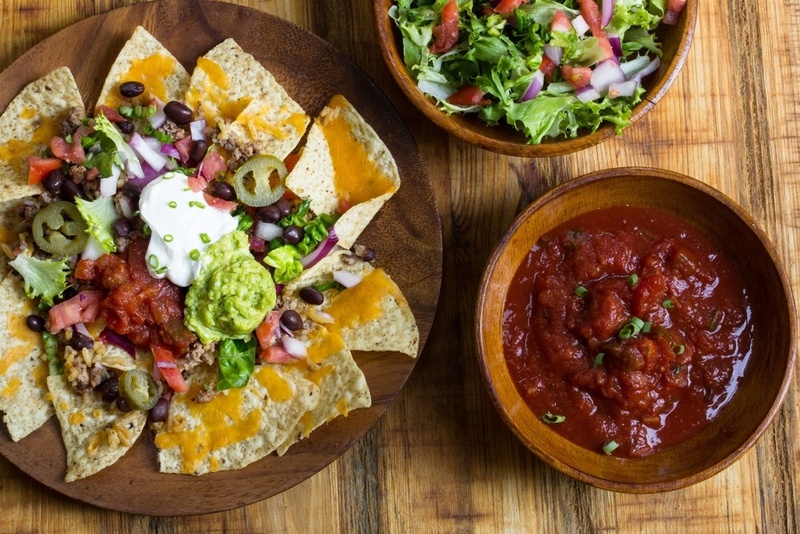 This versatility means that people can choose their own toppings for nachos, based on what appeals to them. 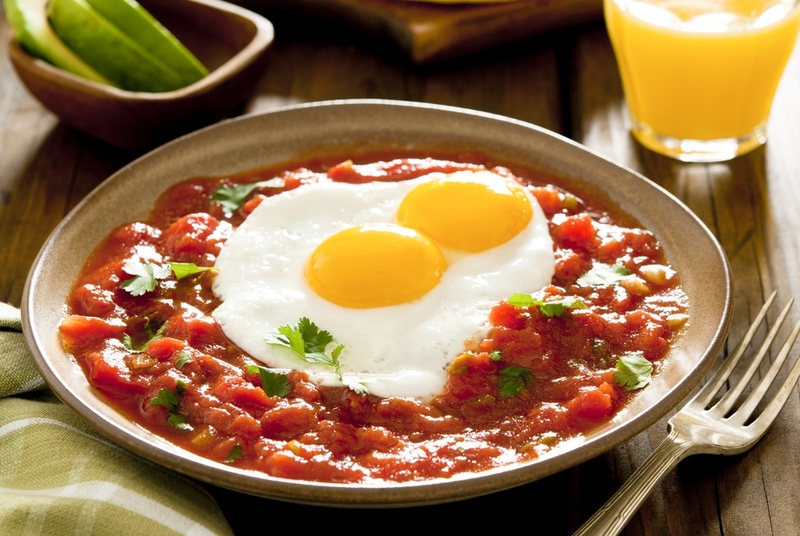 Huevos rancheros is an interesting dish – but don’t knock it until you have tried it. It is a type of traditional Mexican dish and tends to involved chili sauce on top of fried eggs on top of corn fritters – but as always, variations abound. The tastes of refried beans, eggs and chili are prominent no matter what version of the breakfast you are trying and the breakfast will give you the energy to keep on going for hours. 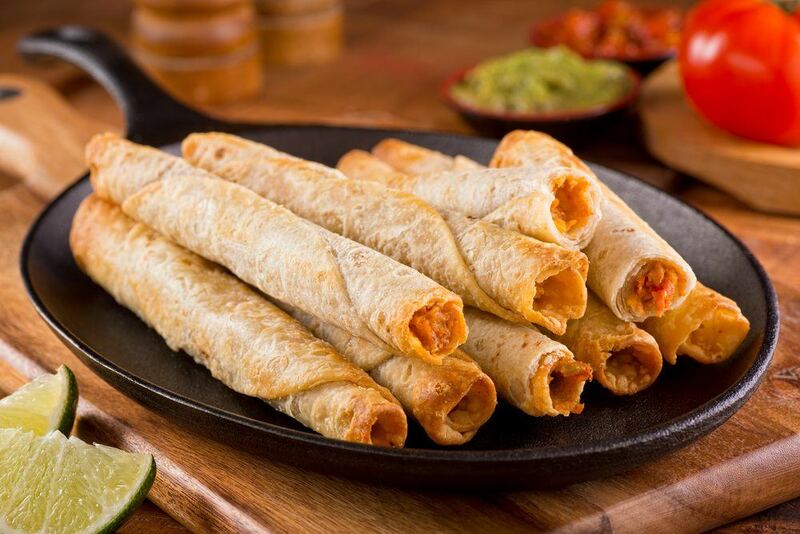 Taquitos are fried rolled up tortillas that have some filling. Typically the amount of filling is rather little compared to tacos or burritos. You will often see the taquitos served as part of a meal or served with condiments on type. In some cases, the word taquito is used to refer to small tacos rather than taquitos, which can be a cause for confusion. 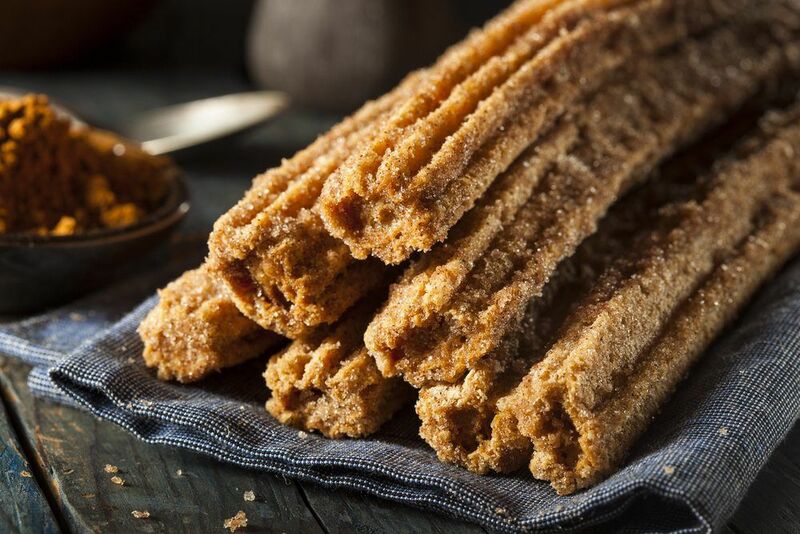 I loved churros from the first time I tried them and I know I’m not alone in this conviction. There are a few variations to churros (aren’t there always? ), but in general, they are a fried type of dough and they tend to be rolled in cinnamon sugar, although I have seen them covered in chocolate as well and other types of sugar are sometimes used. 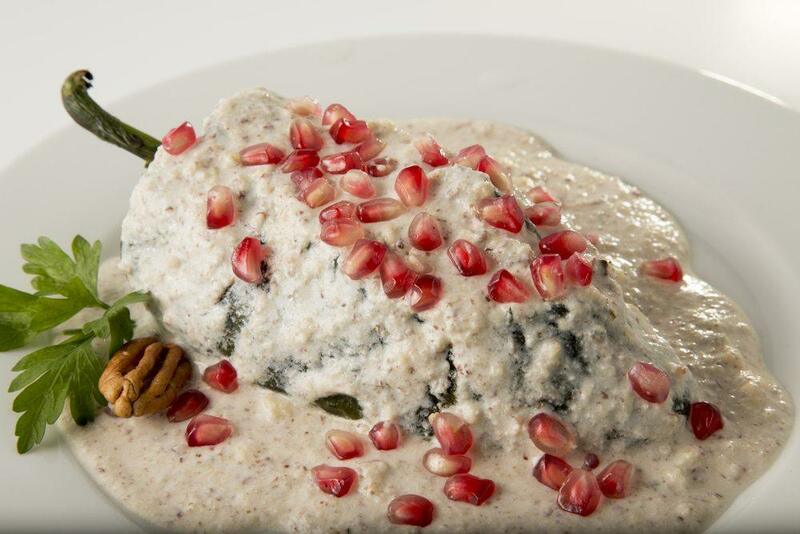 Chiles en nogada is a pretty specific dish and is quite unusual to look at if you aren’t familiar with it. One of the main parts of the dish is the stuffed poblano chilis, which contain a mixture that includes shredded meats, seasonings and some other ingredients. The dish is then topped with a cream sauce (walnut-based) and pomegranate seeds. One of the reasons for these choices is that the three colors (red, white and green) are the three colors from the Mexican flag. Because the dish relies so heavily on pomegranates, it tends to only be made when they are in season – but it is a treat well worth trying. 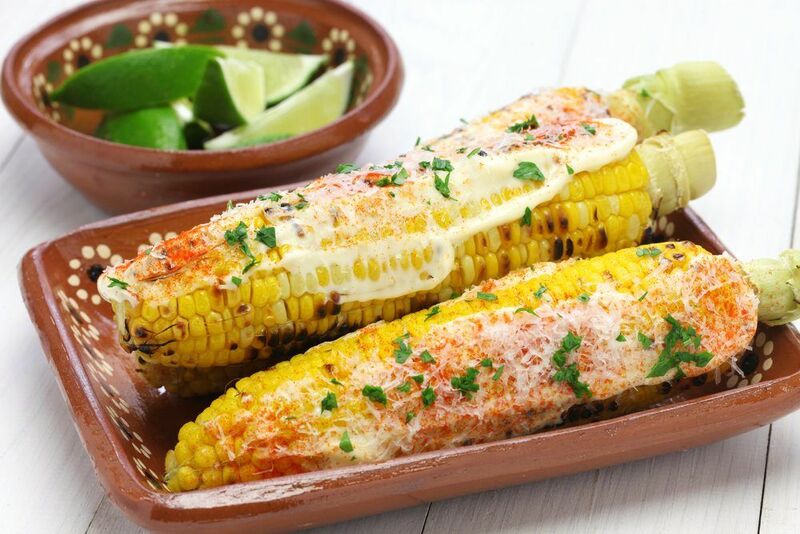 Elote might seem like simply corn-on-the-cob, but even then, it is a disk that has many of the typical Mexican flavors. In Mexico, elotes are often sold at the side of the street, although they can also be found in restaurants and stores, depending on the specific part of Mexico. The typical seasonings for the dish include butter, chili powder, lemon or lime juice, cheese or salt, although a combination of these (and others) is frequently used. 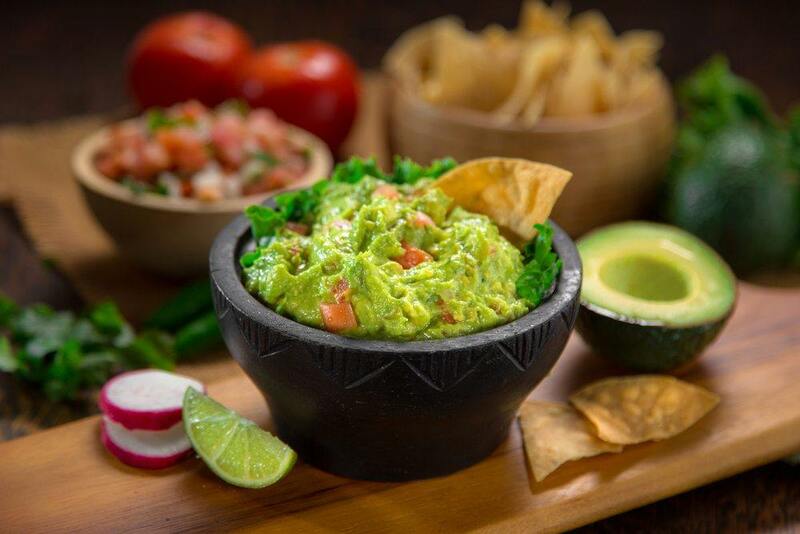 The avocado-based guacamole may be a condiment that has taken America by storm, but it is also a common ingredient in Mexican cuisine. Guacamole is made pretty simply, by mashing together avocados and sea salt. However, other additions are often made, including tomatoes, onion, lemon juice, chili or garlic. Regardless of the precise recipe, guacamole works well on so many different dishes, including those that are Mexican and those that are American in origin. Ceviche is one Mexican dish that mightn’t sound all that appealing at first. It is a fish salad, where the small fish pieces are marinated in lime juice (or a similar acidic fruit). The catch is that the fish is raw. In concept, the marinating process either partly or fully ‘cooks’ the fish, changing its texture, but maintaining its raw taste. The dish can be very tasty and it is especially refreshing. However, you do need to be careful if preparing this dish, as the marinating process doesn’t kill bacteria. The key ingredient in nopalitos is nopales, which are typically diced, but may sometimes also be sliced. Nopales are the pads from the prickly pear – and they can be found in a range of forms, including canned, bottled or fresh. These have a fresh and mildly tart flavor, which makes them work well as part of nopalitos. To me, pambazo looks like a small hamburger or a large sandwich and that isn’t actually too far from the truth. The word pambazo refers to two things. One is a type of Mexican white bread. However, the other use for the name is to refer to the pictured dish, which is dipped in red pepper sauce. 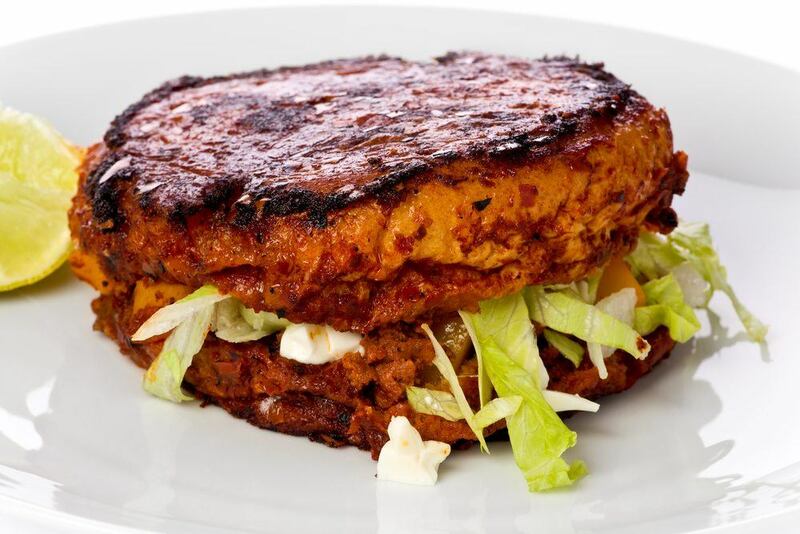 The pambazo is filled with a mixture of potatoes and chorizo and variations to the recipe are relatively rare, although they do still occur. 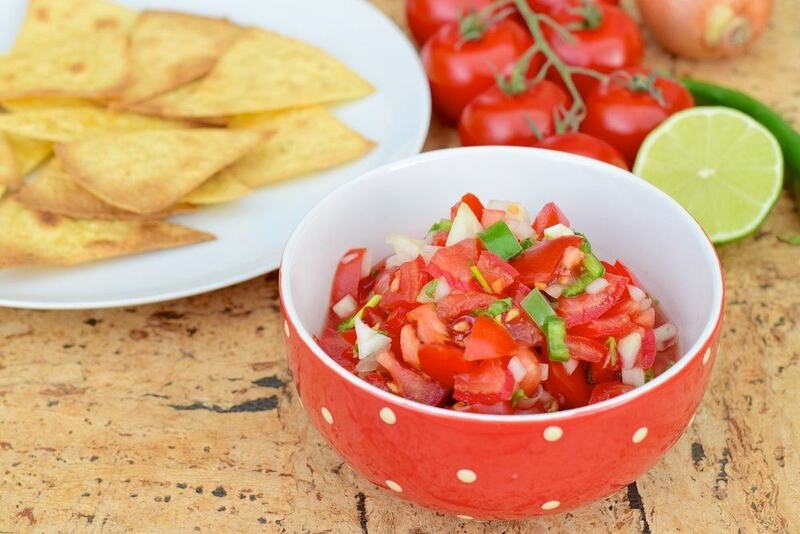 Whichever name you use, pico de gallo is an uncooked salad with similarities to Mexican salsa. However, one key difference is that the salad contains considerably less liquid than other salsas. Because of this, it is also used as an ingredient in a number of Mexican dishes, like tacos. In some parts of Mexico, the name is more general and refers to a number of different types of salads. 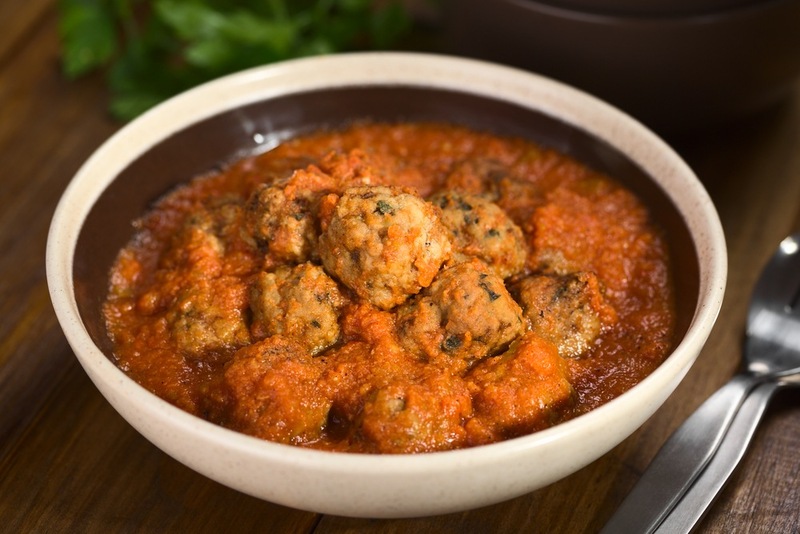 As the image suggests, albondigas are a type of meatball, common in Mexican cooking. Albondigas are most commonly used as an albondigas soup and the soup can use many different types of seasonings. Because of this, you will often find regional variations in the taste of the albondigas soup as well as differences from one cook to the next. Cecina is a Mexican and Spanish specialty, and a particularly interesting one at that. The name refers to salted and tried meat, which is a pretty good description overall. The meat used varies, but beef and pork are especially common choices. 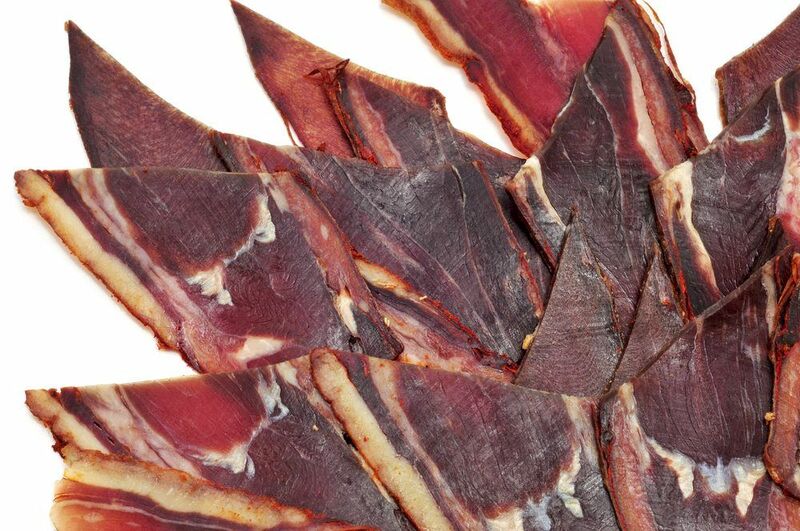 In many ways cecina is similar to jerky and has a vaguely familiar saltiness and chewiness. Despite this, it can still take a while to get used to cecina, and a little bit does go a long way. Birria is a spicy stew that I am particularly fond of. Traditionally the stew is made from mutton or from goat meat, but most of the time in the United States you find it made from chicken or beef (which is my preference anyway). Most people are well aware of Mexican foods like tacos and nachos, but foods like birria just don’t get enough notice. That’s a pity, so if you can find somewhere that sells birria (or you have the inclination to make it), the stew is certainly worth trying. You may have heard about chalupa simply because Taco Bell sells an Americanized version of this Mexican food – although Taco Bell is really not the same thing as Mexican food. 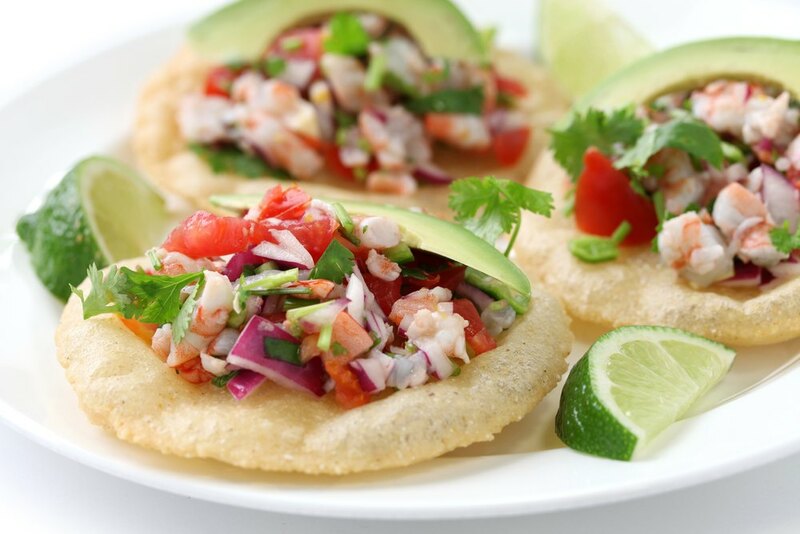 Chalupas are a specialty food from the south-central area of Mexico. These involve masa dough being pushed into the shape of a boat and then deep fried. This produced as boat-like shape that is then deep fried and filled with a range of ingredients. The end result is similar to a taco with a different exterior. You have probably seen products like chicharron, but perhaps not by that name. 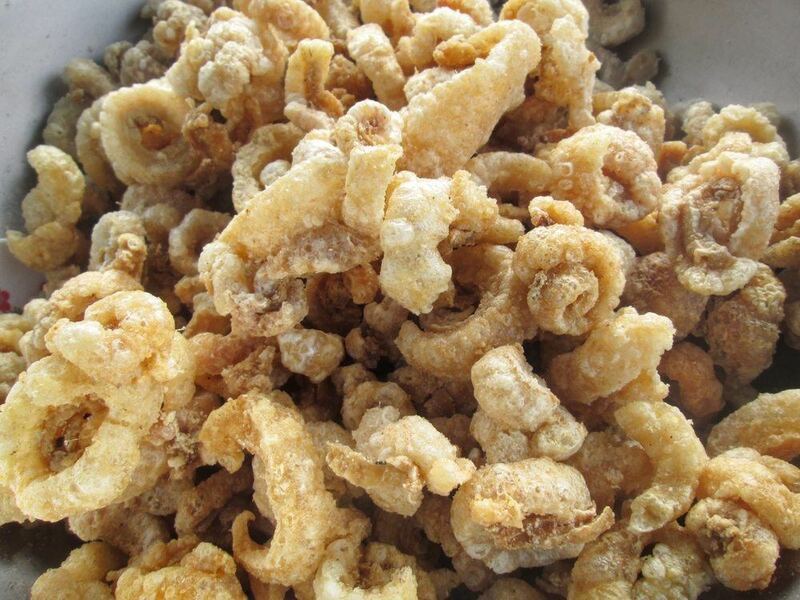 Chicharron is a dish of fried pork belly, although in some cases other types of meats are used instead. In Mexico, vegetarian versions of chicharron can also be found, which have a similar taste and appearance than the meat-based products. Chicarron is also often used as an ingredient in other foods, such as in salads or wrapped in a tortilla. 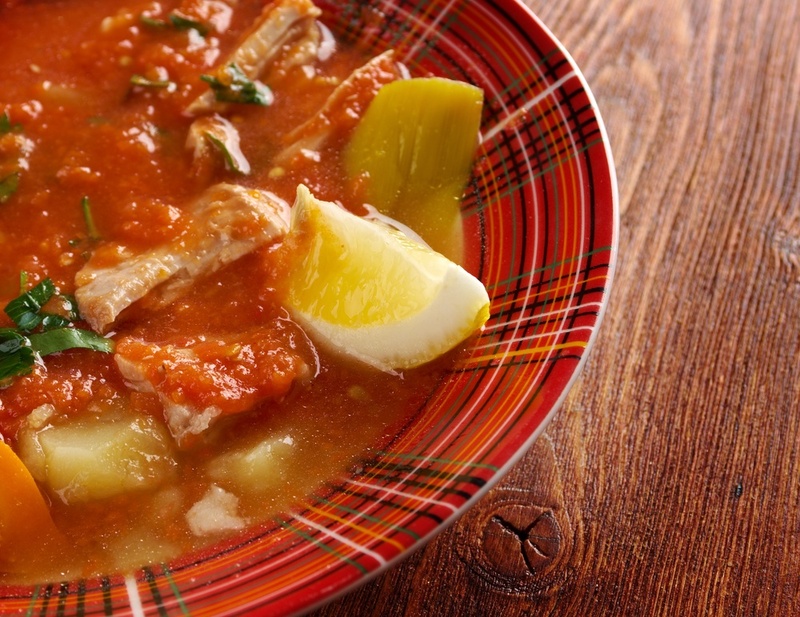 Sometimes spelled posole, this traditional soup has a long history in Mexico and is often served as a dish in celebrations. The disk has also changed and developed throughout Mexican history. Because of this, there is considerable regional variations in the dish. 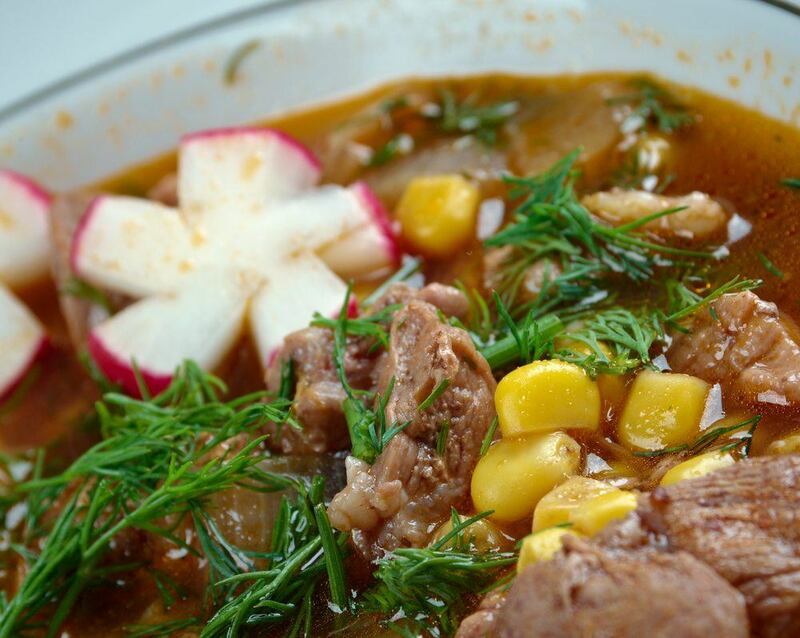 In many cases the appearance of pozole may be so different between different locations that it is challenging to recognize. Despite this, the complex taste of the dish is very appealing for anyone who loves Mexican food. Here’s another good example of a tortilla-based dish, although this isn’t one that most people are familiar with. Sincronizadas are often confused with quesadillas, because there are some visual similarities between the Americanized versions of quesadillas and sincronizadas. The main difference between the two is simply the way that sincronizadas use ham. 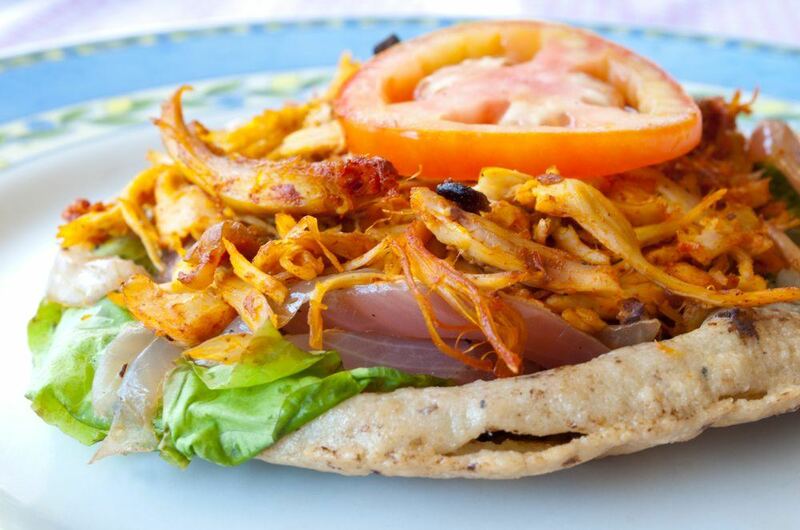 Additionally, sincronizadas are prepared like sandwiches and are considered a tortilla-based sandwich, which isn’t true for quesadilias. You would be forgiven for thinking that this is yet another tortilla-based dish, but that’s not actually the case. Instead, sopes use a base of ground maize that has been soaked in lime juice. Once cooked, this base is then stacked with a range of ingredients. 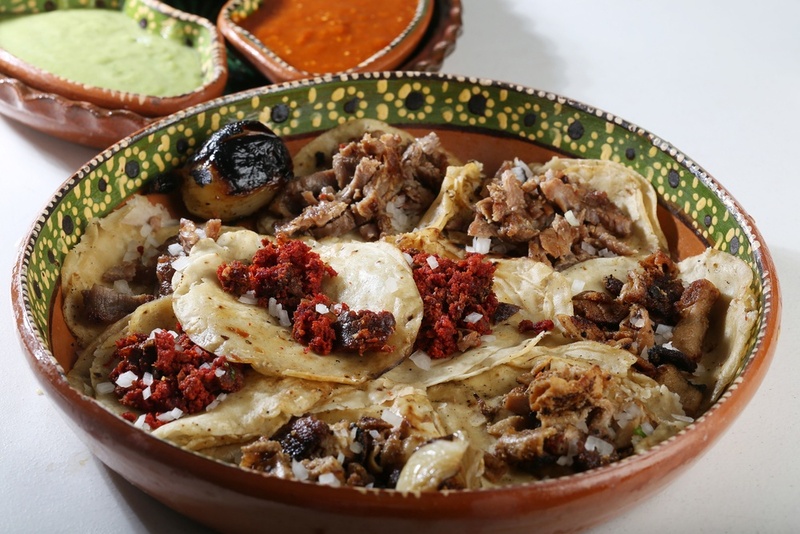 Some of these include refried beans, onions, salsa and crumbled cheese – although the exact choices vary across regions. 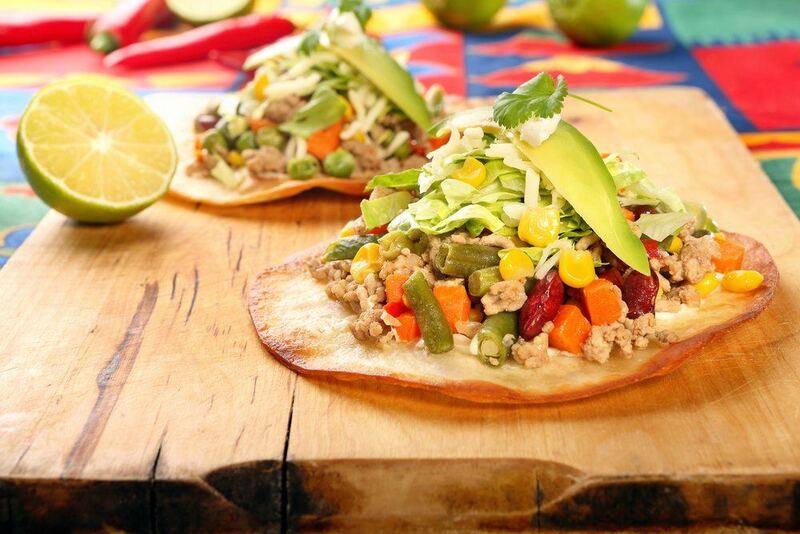 Many Americans who love Mexican food cuisine stick with the food only – but if you do that, you are missing out. 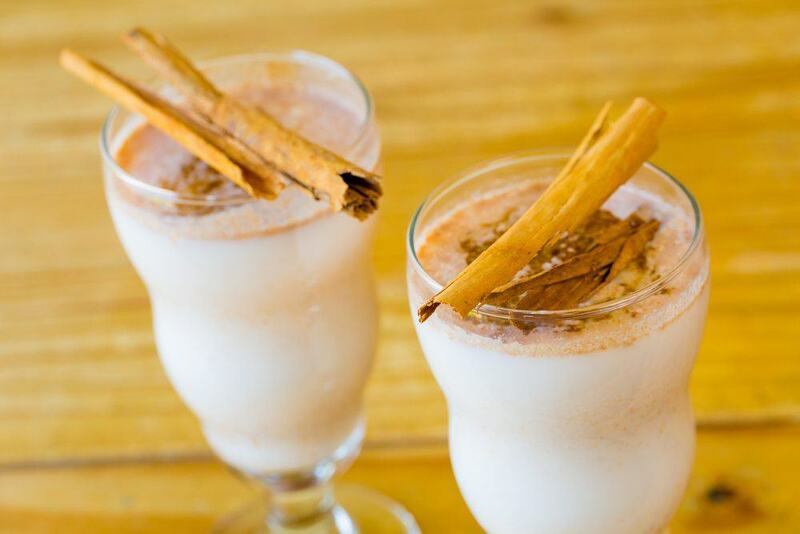 Horchata is also called tiger nut milk and has a place in a number of different cultures. Despite being known as tiger nut milk, there are a number of different types of the drink, and key ingredients can vary from one to the next. Overall though, the drink tends to be a refreshing, creamy and cinnamon-like drink that is absolutely perfect in the summer heat. It is also a particularly good complement to Mexican dishes, which is a pretty good reason to give it a try. Okay, okay… tequila really doesn’t count as a meal – but it still deserves a place on this list. After all, it is a very widely recognized Mexican drink. 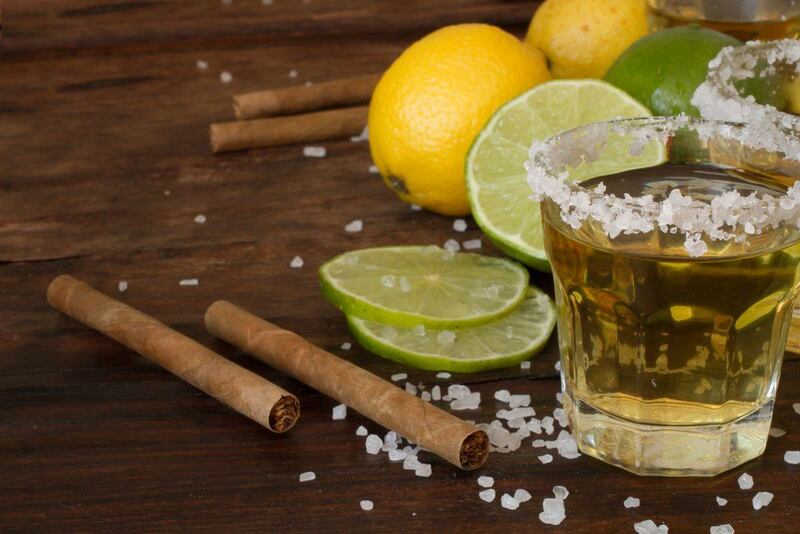 Tequila is actually one type of mezcal, which is a distilled alcohol drink that also comes from Mexico. Tequila differs from other types of mezcal because of the very specific region that it is grown in, because it is only made from blue agave plants and because of some aspects of its method of production. While tequila isn’t for everyone, it is a very Mexican drink and if you are going to have it, it is best to look out for 100% agave tequila. Cajeta is a very good thick caramel sauce that tends to be made from caramelized milk, although other liquids are commonly used. The milk that acts as a base is often half goat’s milk and half cow’s milk. Cajeta has a wide range of uses, such as a topping for desserts or even as a spread on breads. Candy can also be found made using cajeta and Hershey’s even tried to introduce a line in the United States that took advantages of the flavor. 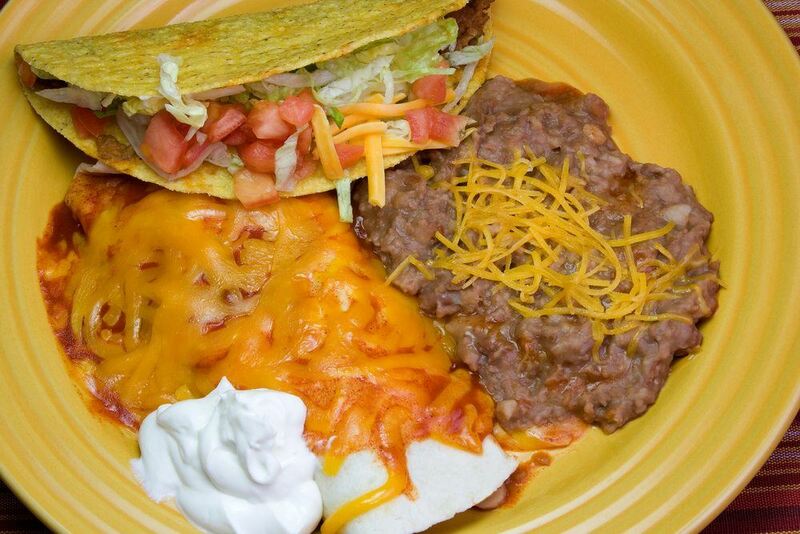 While you may not have heard of a wet burrito, you could probably guess what it is. You can often find this type of burrito in a restaurant and at its most basic it is simply a burrito covered in sauce and cheese. 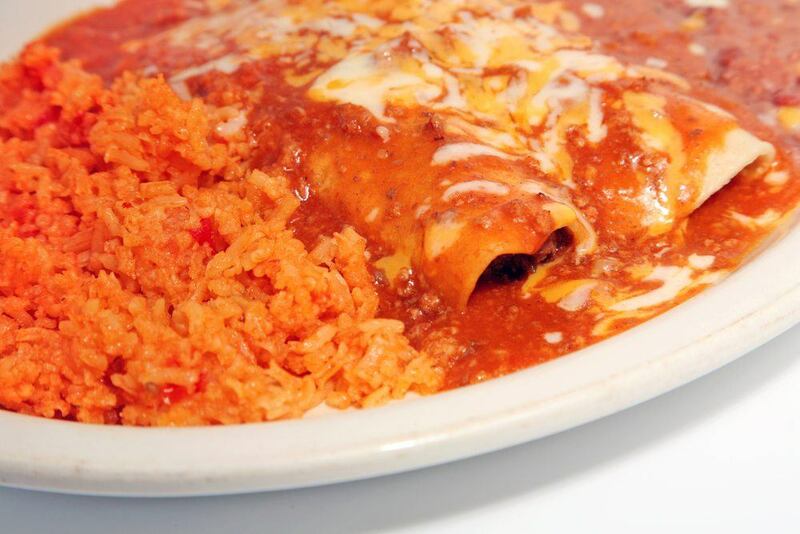 It’s sometimes also called a smothered burrito – but the effect is the same. The type of sauce used will vary considerably, as will the toppings on the wet burrito. 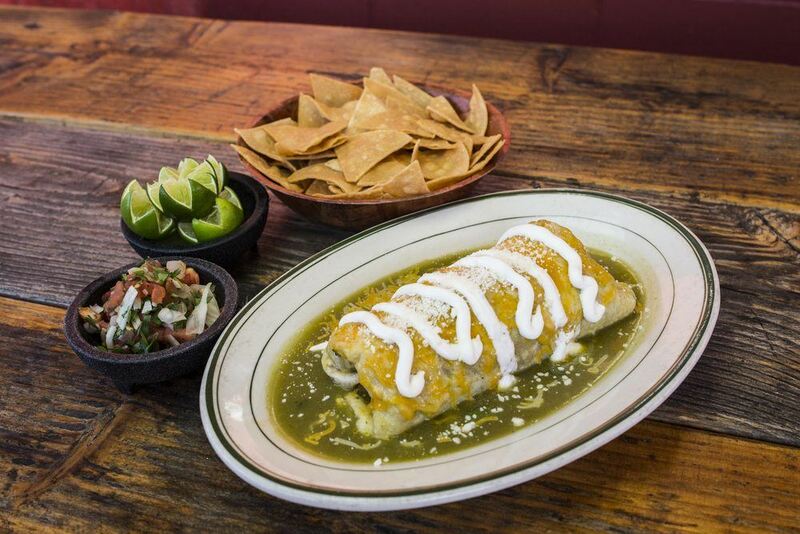 Because of the sauce, this type of burrito tends to be eaten with a knife and fork. As the name suggests, Mexican lasagna is essentially a Mexican variation on regular variation. Instead of pasta, this type of lasagna uses tortilla chips, which dramatically changes both the taste and the texture of the dish. It’s difficult to know whether this meal is actually a Mexican dish or an Americanized acquisition, but whichever is the case, the lasagna contains many of the traditional Mexican flavors. 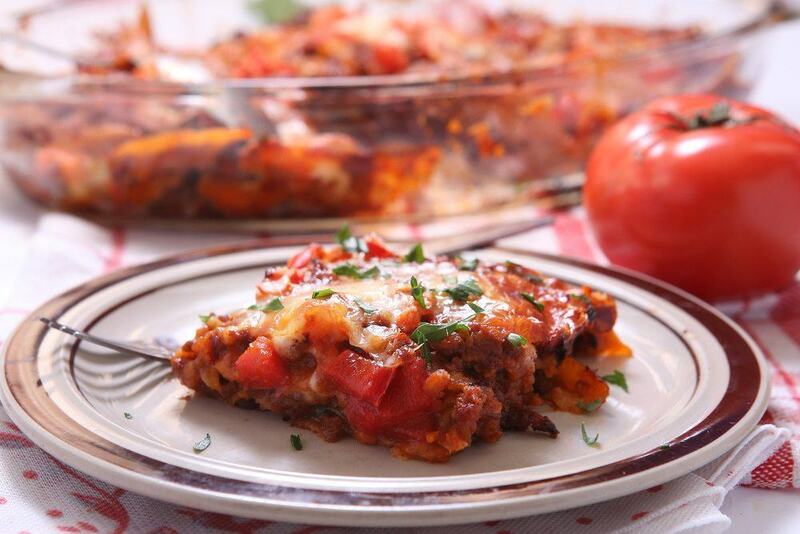 In addition to the tortilla chips, the meat in the lasagna tends to be made using taco flavoring and ingredients like tomatoes and refried beans are also added. Mexican red rice is often a side dish to Mexican meals, although it can also be used as an ingredient in meals, as the image shows. 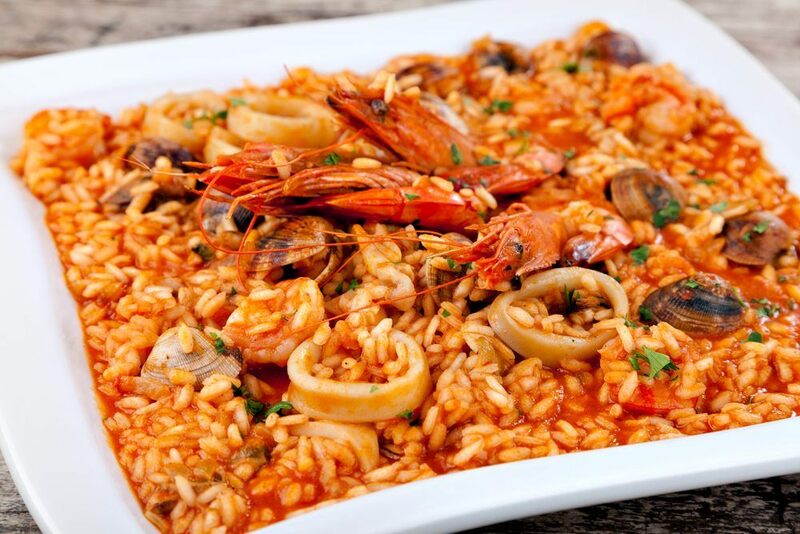 The red coloring comes from tomatoes, and the rice also tends to have the flavors of garlic and onions, which it is cooked with. Chili is another ingredient sometimes used, although this isn’t always the case. The end result is soft and moist rice that is easy to mound. With our final dish, we’re going back to tortilla-based dishes. 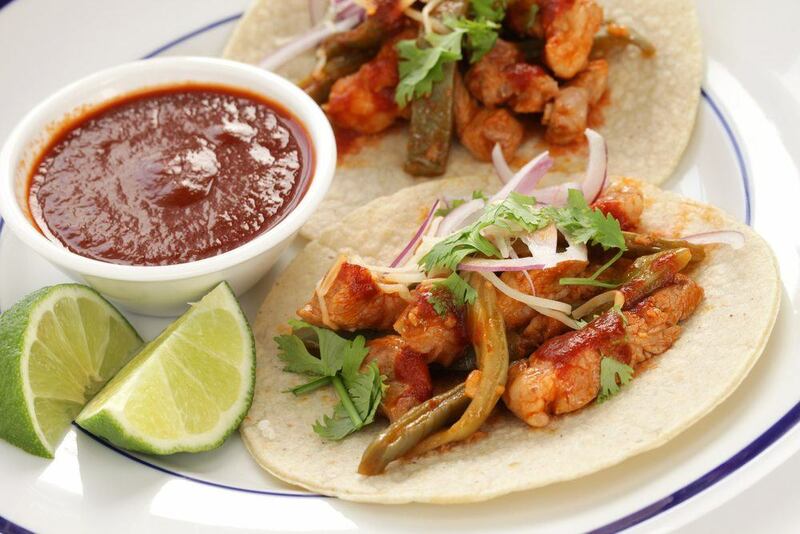 The term al pastor refers to spit-grilled meat, much like shawarma. In Mexico, tacos al pastor tend to be made from pork, which has been marinated in a mixture of spices, pineapple and dried chili. Like shawarma, the meat is carved from the spit when the tacos are made. Multiple other dishes also use the same meat. I really like the idea of having a wet burrito. I think that this is a neat take on a standard food. I will definitely have to look for this next time I eat out at a Mexican restaurant. Thanks for sharing!